providers: their motivations, aims, objectives and strategies. Now in its second edition, this book is an essential resource for those studying, teaching or working in sports tourism. 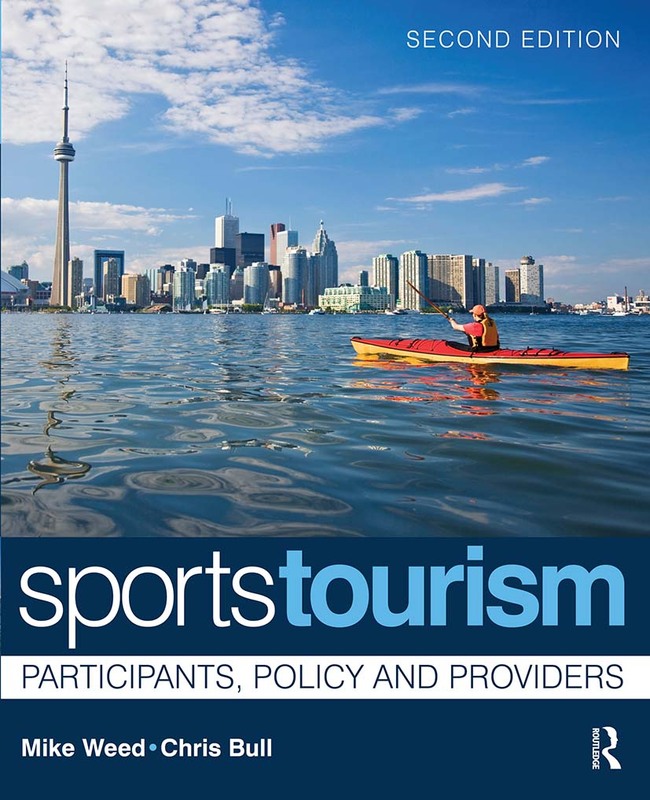 "'Sports Tourism: Participants, Policy, and Providers' is an excellent resource for the in-depth exploration of the emerging field of sports tourism. The authors succeed in their original purpose, which is to move beyond the simple origins and links of the sport tourism field into the more complex issues of stakeholder characteristics, policy, and strategy… the authors' use of international examples to support their assertions and discussions make this a book that will be valuable to people of all nationalities." "This book is an important contribution to the area of sports tourism, responding well to the educational needs of a rapidly growing market segment of the tousim industry. I would strongly recommend it for any reading list on sports tourism at both undergradaute and postgraduate level. Dr Chris Bull is Head of the Department of Sport Science, Tourism and Leisure at Canterbury Christ Church University, UK. He has over 30 years' experience as a teacher, researcher and consultant in the field of tourism, sport and leisure.